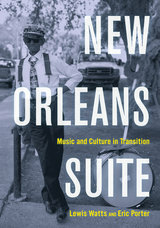 UC Santa Cruz recently interviewed Eric Porter, Professor of History and American Studies, and Lewis Watts, professor of Art, about their new book, New Orleans Suite: Music and Culture in Transition. 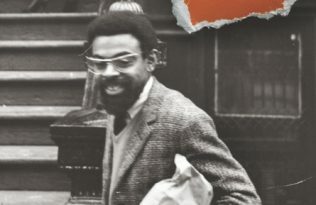 Using both visual evidence and the written word, Watts and Porter pay homage to the city, its region, and its residents, by mapping recent and often contradictory social and cultural transformations, and seeking to counter inadequate and often pejorative accounts of the people and place that give New Orleans its soul. 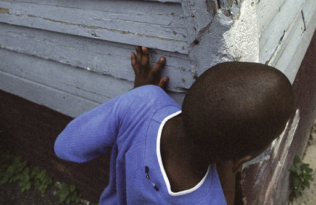 Read the full interview and see photographs from the book at UC Santa Cruz Newscenter.